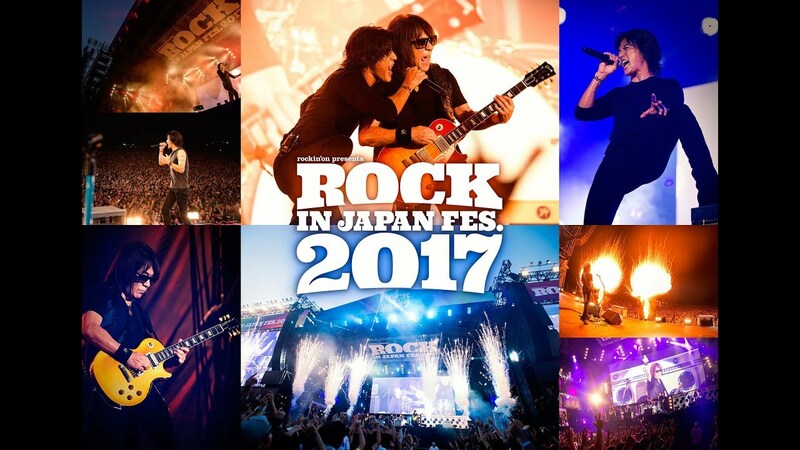 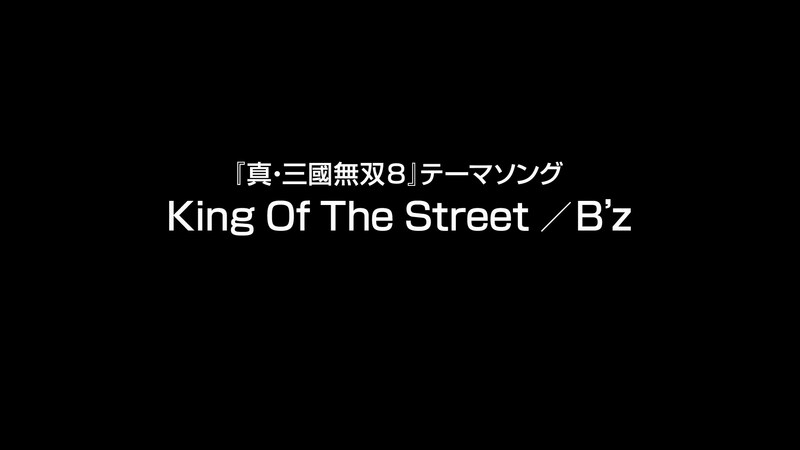 The official B’z website has been updated with its fifth countdown, this one ending at noon in Japan on Monday, May 5th. 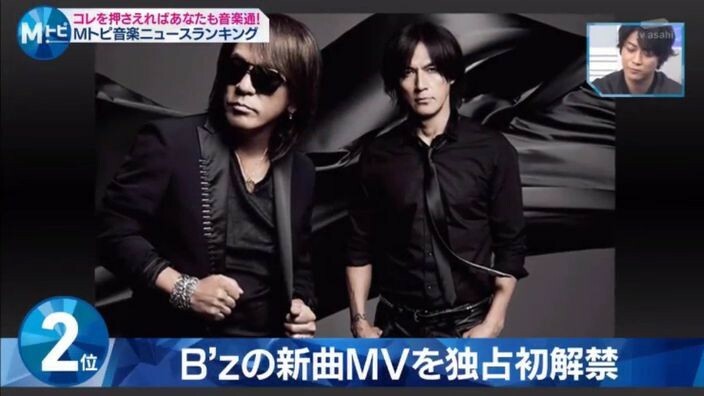 It bears noting that the source code on the site indicates as many as ten countdowns, so there should be no shortage of B’z news in the months ahead! 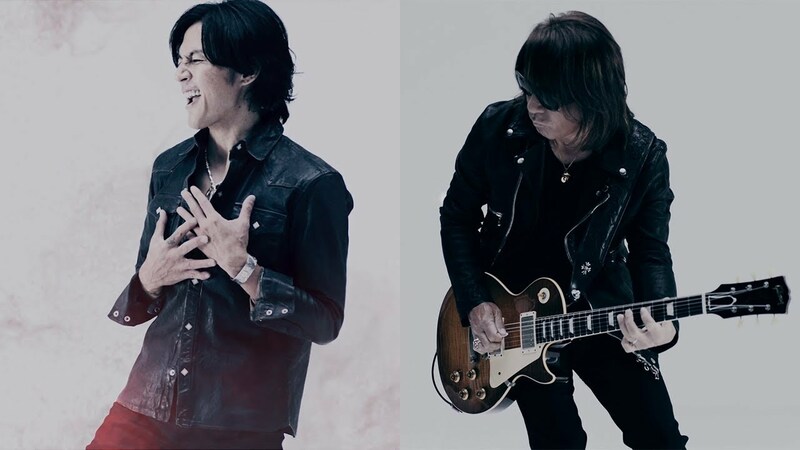 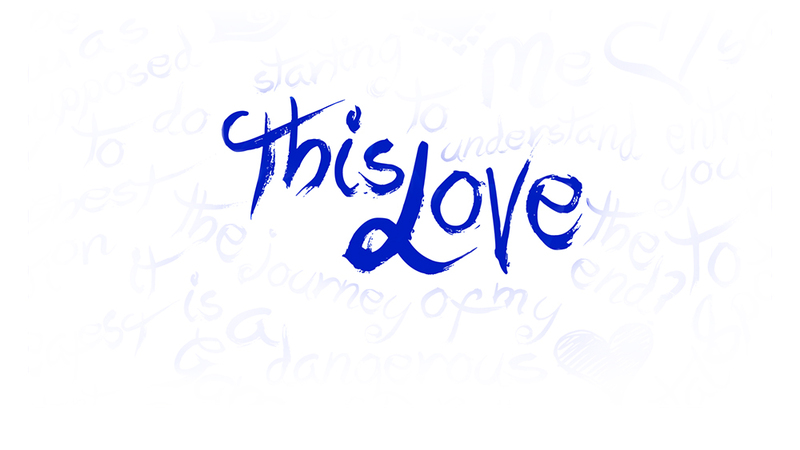 Additionally, the full version of “Still Alive” from the upcoming “Seimei/Still Alive” single was broadcast as part of Takuya Kimura’s radio show. 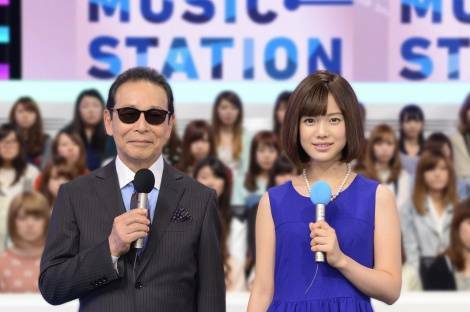 Kimura, a longtime friend of the band, also starred in A LIFE on TBS for which the song served as a theme. 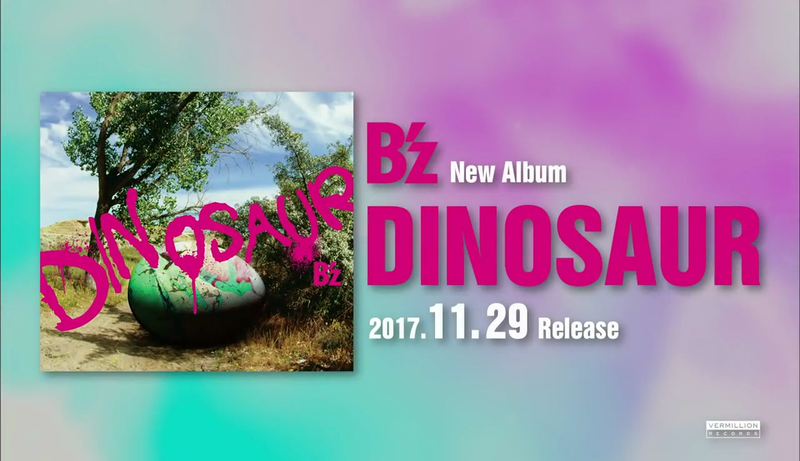 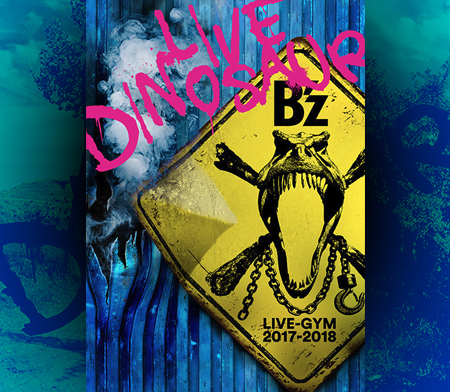 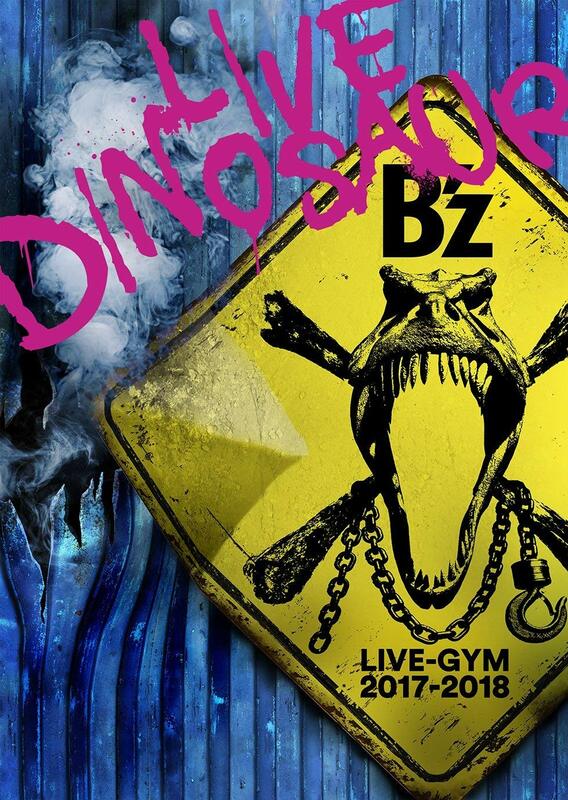 The full version reveals that the song opens with an intro akin to “DIVE” and includes a guitar solo unlike any in the B’z catalogue to date.